Nightmare at 20,000 Feet - which is the scariest gremlin? Which is the scariest gremlin? I couldn't decide whether this should be in The Movie Parlour or TV Lounge as The Twilight Zone has been both a TV series and film, but I went for The TV Lounge seeing as that's where it all started. 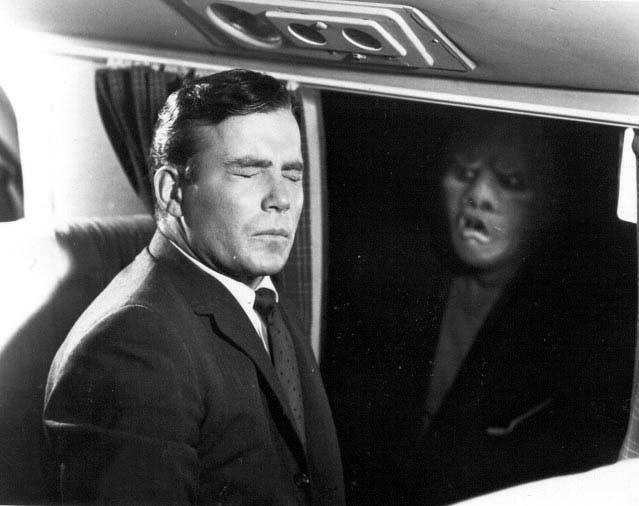 Anyway, Nightmare at 20,000 Feet was originally an episode of The Twilight Zone in 1963, where William Shatner gets distressed on an aeroplane after seeing a "gremlin" out of the window. 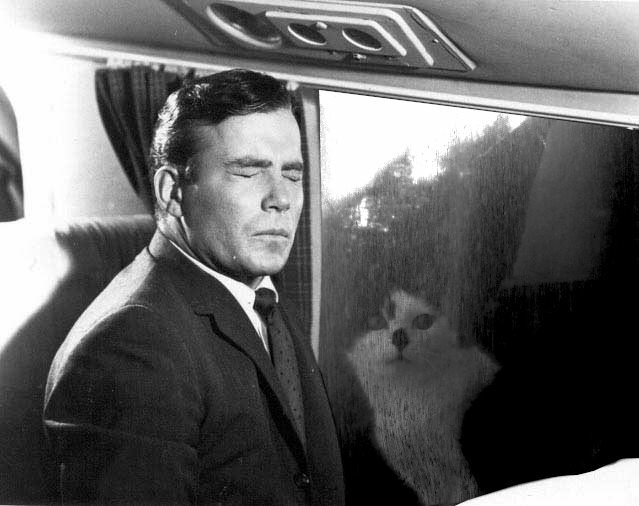 It was then recreated in the film Twilight Zone: The Movie in 1983 where John Lithgow sees a somewhat different-looking beast out of the window. But which gremlin is the most frightening? Vote now!! And on that note, I'm going to bed! 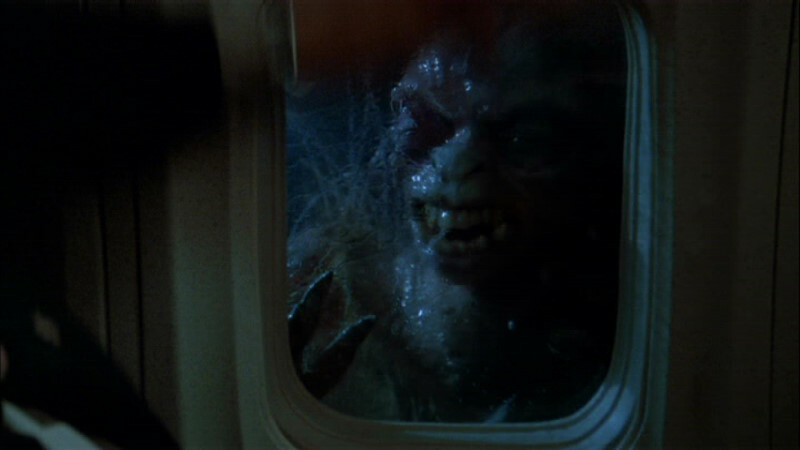 Re: Nightmare at 20,000 Feet - which is the scariest gremlin? I voted for William Shatner's because I feel the other one lacks subtlety. It's currently a dead heat. If only someone could come in and skew it one way or another. That confirms I was right all along never to go on no plane.